Recent decades have seen a renewed interest in the central message of the Christian gospel among contemporary New Testament scholars. 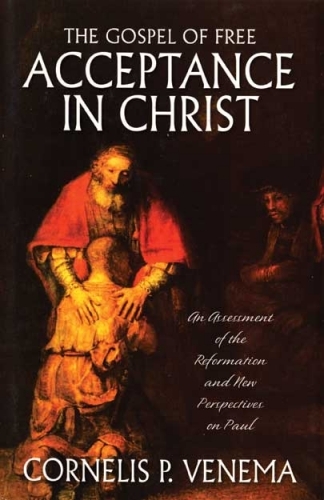 "New perspectives" on Paul's doctrine of justification have emerged and are being offered to the church. 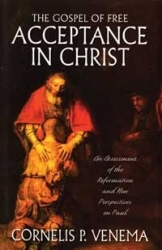 Dr. Venema wrote this book out of the conviction that Protestant churches need to reacquaint themselves with their rich doctrinal heritage, particularly their understanding of the gospel�the "good news" of free acceptance with God on the basis of Christ's redeeming work. Before abandoning the "older perspective" on Paul in favor of the "new," believers need to understand exactly what they are being asked to abandon.